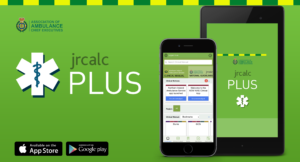 JRCALC Plus provides up to date national and regional guidance for prehospital professionals across the UK relevant to their local trust. -	Works offline: No signal? No problem! 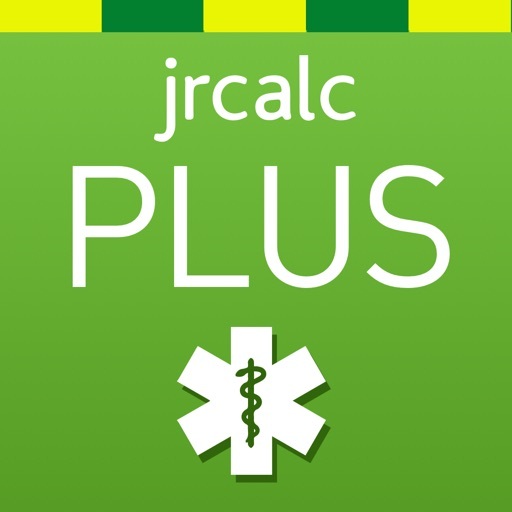 Visit https://jrcalcplus.co.uk/setpassword to set your password. Class Professional are the exclusive publisher of the JRCALC Clinical Practice Guidelines and have developed JRCALC Plus, a unique app, so clinicians can access local and national guidelines all in one place. 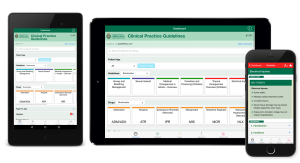 Class Publishing have exclusive licence to publish and distribute the national guidelines, which are authored by both the Joint Royal Colleges of Ambulance Liaison Committee and the Association of Ambulance Chief Executives. National guidelines complement local guidelines on conveyance, Emergency Departments and other health services.